Romantic soul that I am, I simply can't resist a dress that has ruffles. This one has statement sleeves with both ruffles and tassels. It is precisely because of its ruffled statement sleeves that I doubted that I will be able to layer this dress and thus make most of it. However, recently I tried it on and I realized that the statement sleeves don't get into the way of my vintage blazer. I even like the tassels that are peaking through. I wouldn't be able to wear this dress with a regular blazer, but with an oversize one, it looks really good. You can't even tell there are massive ruffled sleeves hiding under. HOW TO PAINT A HEART PATTERN WITH TEXTILE PAINTS? I love the vintage cut of this beige blazer but to make it even more awesome, I opted for a DIY project. 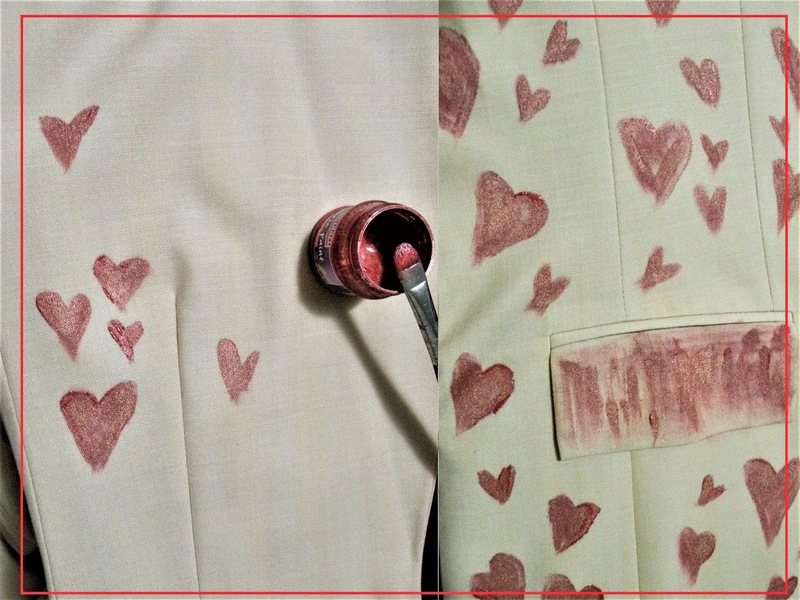 Yes, some time ago I personalized this beige blazer by painting hearts on it. I love the combo of beige and red, it's always so eye-catching. I think that the hearts fit this blazer quite well. This was a pretty easy DIY project. Painting hearts with textile paints is a walk in a park, especially if you handled textile paints before. If you're looking for some textile paints DIY project inspiration, feel free to check out my previous posts here, here, here, here, here , here , here , here , here and here. One of my favourite ways for layering dresses is by wearing a skirt over them. That way I get to turn dresses into tops and blouses. I think that's probably the reason why I don't have many tops. I typically wear dresses under my skirts, especially vintage ones. I think this creates a clean silhouette and it stops me from worrying about underskirts and slits. 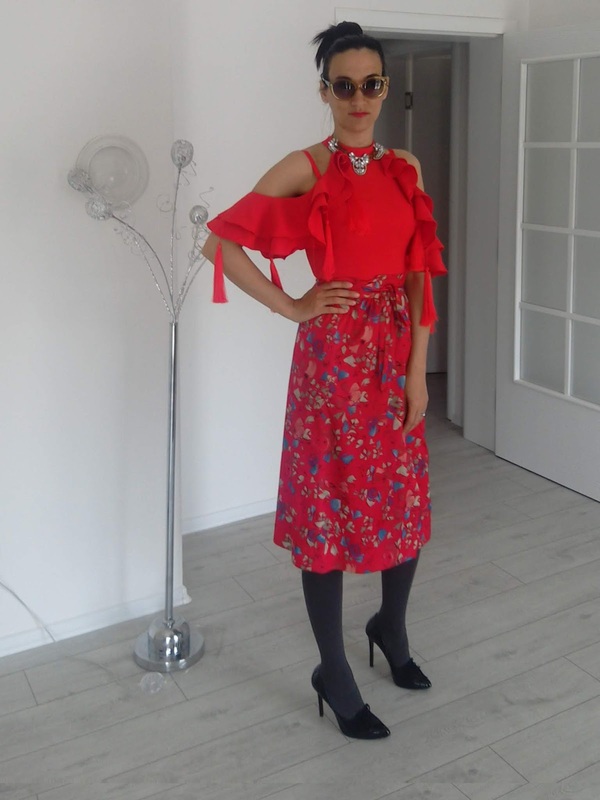 I do like how this red dress looks layered under this vintage floral skirt. I just love two piece sets, they're super practical and versatile. We can wear them on their own, and we can pair them together. 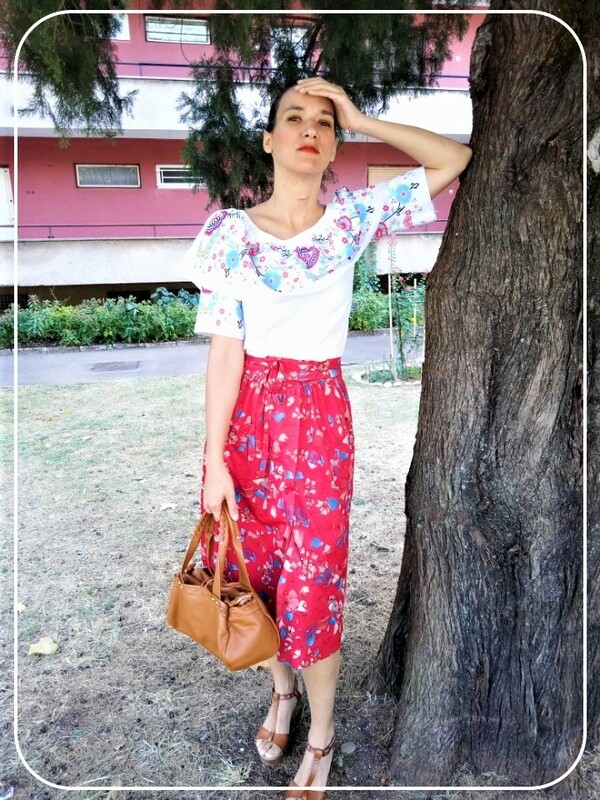 This skirt is a a part of a floral vintage two set, a matching skirt and short sleeved blouse. I love wearing these two items both individually and together. Floral sets are amazing. One of the most fashion forward ways to wear them is by matching them with other patterns. Nothing beats a bit of pattern mixing. Once it gets warmer you can wear this dress on its own. Just pair it with a pair of tights and heels and you should be all set to go. A nice clutch might be all you need to turn this dress into a night out look. Scroll down to see how I wore this dress for spring but also how I styled it last summer. 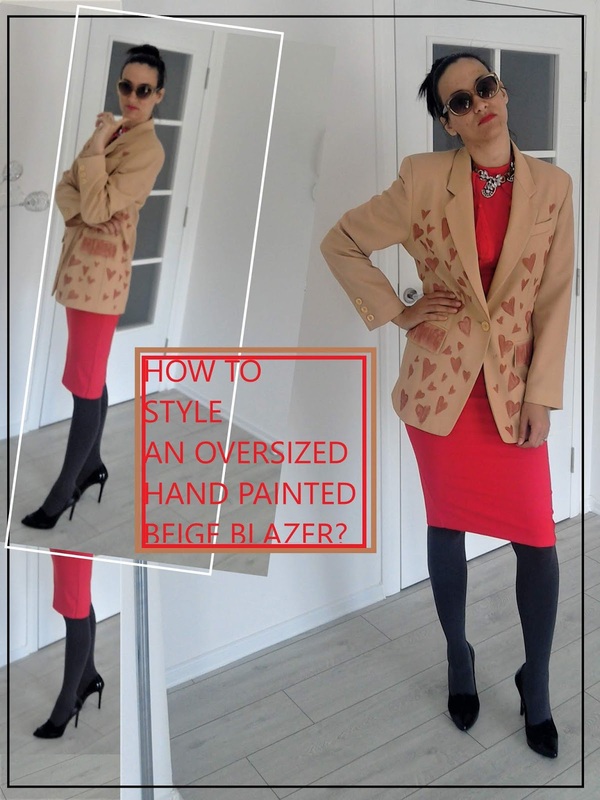 I love your hand painted blazer and handbag! What a fun way to jazz up a piece of clothing! These looks are all beautiful. The blouse with the tassels is so unique! This is such a great post all the outfits you created looks beautiful.The red floral dress is so colorful too. You always do so well with the DIY projects! I love all the outfits you created with your dress, especially the dress with the skirt. I seriously need and will adopt that rule every time I want to buy something. I tend to impulse shop without thinking and most times don't wear it and end up selling it on ebay. I love the DIY on the blazer and handbag. That is such a fabulous and unique way to revamp and give new life to a vintage piece. thank you , it is a fun DIY. It's a pretty dress on you too, every way you've worn it! Wow, this dress is gorgeous on it's own, but I also love it with your DIY blazer. Fabulous! You have the perfect body for it. Such a great idea to wear a skirt over a dress! I will have to try that asap. Thank you Tamara. Skirt over a dress is an easy way to refresg our outfits. Cute fashion inspirations Ivana! I love how you hand painted some of the pieces! I agree, dear Ivana, this dress is really versatile and I love your outfit suggestions. I'm impressed that you are wearing it even as a shirt with the wonderful vintage skirt - I really should try out something similar. In the end this dress proofed really as a good spontanious buy! yes, it proved a good buy. Sei molto creativa Ivana, mi piacciono tutti I look che hai creato e anche il blazer! Red really suits you. I like your fabric painting, I've done it before it's really simple to do and so effective. yes, it is a very simple DIY that can be quite effective. hvala, dosta je i lagano. 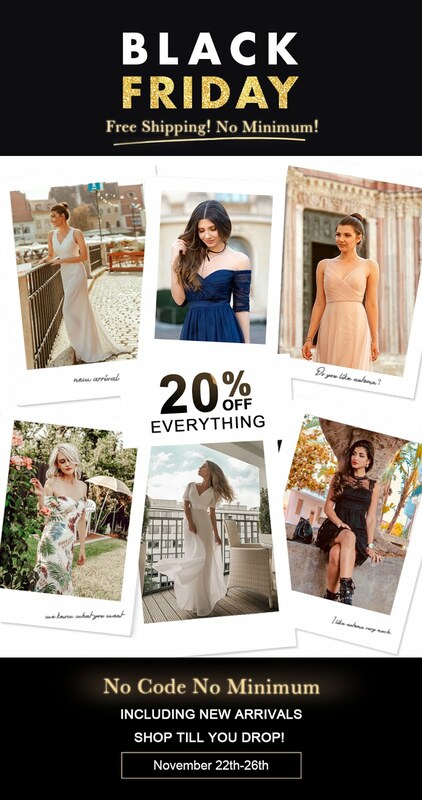 That dress is absolutely beautiful and you look gorgeous in it! Love these outfits, especially that with vintage floral skirt, but all are perfect! I just love how you make your dress is so versatile Ivana!! I think it really goes to show how they can work in so many ways than just so usual!! 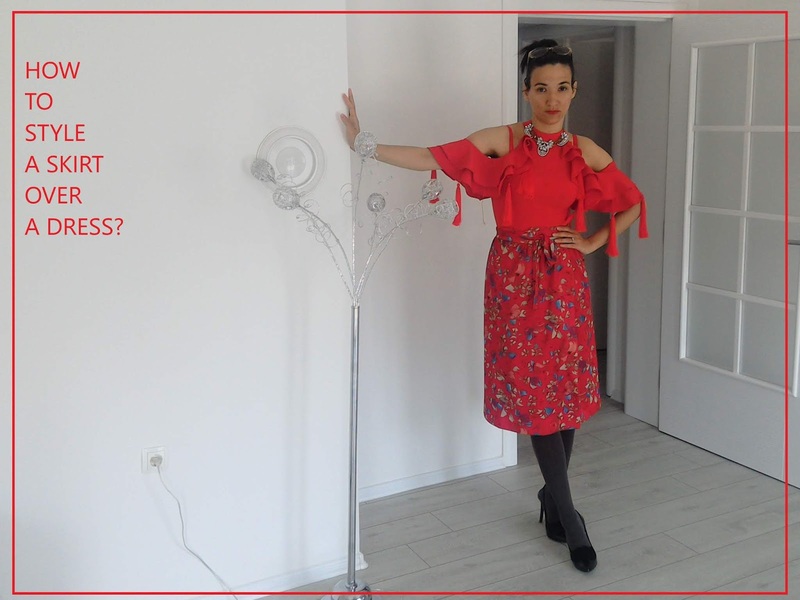 That red dress is a total statement maker on it's own and your styling ideas really build upon it's chicness and versatility. I especially love how you paired it with that vintage floral skirt. I always forget that I can also wear my dress as a separate if I style it that way. You look great in red btw! Sei incredibilmente chic e poi così creativa, bellissimo il blazer dipinto! What a pretty dress, and it did turn out to be super versatile! I'm the same way about shopping--I need to make sure I have multiple ways to wear it before I buy! His looks are very stylish. I loved this red dress. Wow! Are you creative or what! We are fashion sisters with our beige! Looks amazing! Thanks for sharing this DIY! When I first saw your blazer, I did not realize that you do the artistic work, awesome! In fact these sleeves are hard to match, wearing the dress with a skirt over it was something that never crossed my mind !! I love the tassel of the sleeves and you look wonderful with the black tights, you look beautiful in all the looks, my dear. You look so lovely in these scarlet red outfits! Red is a colour I don't wear very often, but a colour I'm very keen to start wearing more of :) hope you're having a lovely weekend so far! yes, it should be allowed now and again. Thanks Stephanie. The sleeves are a lot of fun. Your ideas are so great!! Thank you for sharing, Ivana! I Loved the red midi dress with painted balzer. I loved the hand painted bag too. I think the dress is stunning! It's true that sometimes we like an item so much that we find ways to wear it even if it did not appear versatile at first. 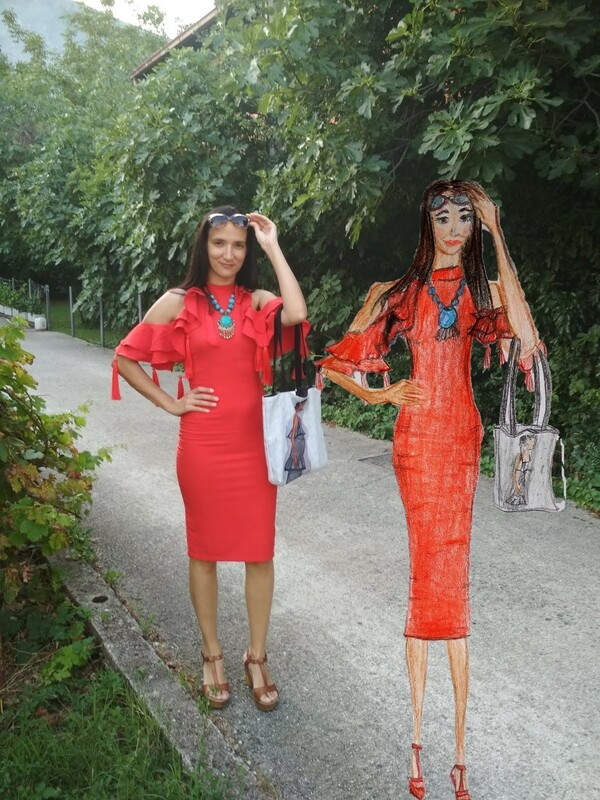 I love all the creative ways you styled your dress and I especially liked the illustration you made of yourself wearing it. So so pretty. Beautiful dress Ivana, love your Blazer it is stunning! thank you Priya. Following the five ways rule makes sense, doesn't it? 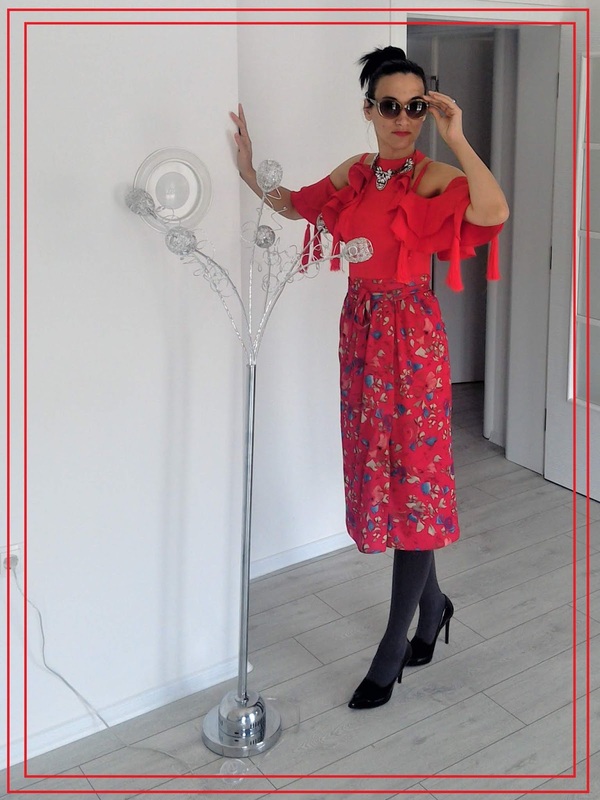 Such a fabulous dress, Ivana, and I love all the ways you styled it! What a brilliant idea to wear a skirt over a dress and I love the hand painted blazer! Thank you so much. Hand painting this blazer was a lot of fun. That red dress is beautiful! It really is a versatile piece with all the different ways you styled it. I love how it looks with the skirt layered overtop. And the hand painted items are lovely! That's a great way to put your own personal touch on something. thank you Kara. It does look totally different with the skirt, doesn't it?